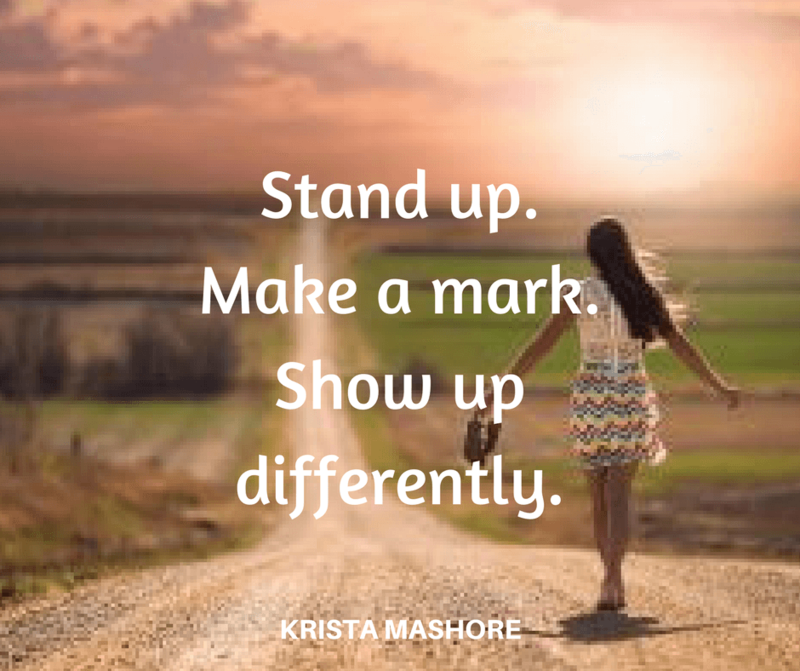 You need to Show up with a bang in your marketplace to get people’s attention. How? There are a bunch of ways. Personally, I’ve found that using Video has been my absolute best way to market and promote myself. It works wonders because when people see me in videos, they get to know me, they begin to trust me and they see me as the expert in the area because I’m using the video to educate and inform them. In fact, I have an entire 31-day series like this one on the Power of Using video. Here’s another example of showing up with a bang: a Billboard. I have to tell you, that I have a billboard and that is the Second Best avenue for generating business for me. People see me each and every day as they sit in traffic on the main thorough fair on their drive home. I know it seems a bit expensive but the business I get from that billboard far outweighs the cost. Think about when a Hot New Movie comes to the market. Where are you seeing it? It’s promoted everywhere, and where everyone is looking. This is how you have to think about promoting your business. Where is everywhere? It’s the internet, on social media, in traffic jams, major community events. Let’s talk about your real estate license: It’s worthless! Look I know it allows you to practice real estate legally, but did it really give you the knowledge you need to be any good at it? It takes over 500 hours of education in most states for a manicurist to get a license. In California, it only takes 135 hours to get a real estate license—and you can get away with even less if you do it online, right? So the nice lady who does your nails studied harder and longer to learn her profession than you did to learn yours. And with that minimum educational requirement of your real estate license, you are now fully qualified to handle what is most people’s biggest asset. Really? In what universe? Expertise in market trends and how they affect buyers and sellers, intimate knowledge of particular neighborhoods and cities, expertise in financing options, know-how in social media marketing of properties , advanced skills in negotiation etc. etc. I’ve dedicated myself to ongoing learning and this has been absolutely key to my success. And it’s key to yours too. You can find resources all over the place: NAR website, online courses in everything from learning software to social media, community organizations with info on your area. Just ask yourself, “What can I learn about that would be really helpful to my clients?” Then go out and track it down. Your clients deserve the best, right? Give it to them and I know you will be rewarded ten times over. If you ever want more ways to super-charge your business, reach out to me! You’ll never get what you want if you continue to do what you have always done! Let’s start with the bottom line: You cannot continue to do what you’ve been doing and expect to get different results. You just can’t. “The definition of insanity is doing the same thing over and over and expecting different results.” Albert Einstein said that and he was a pretty smart guy, right? You also can’t do what every other Joe Blow agent in the world is doing and expect to get better results than they do. You just won’t. I’m going to show  you new ways of doing things that are way more productive and effective. I’m going to show you how to be innovative, unique and stand out from the crowd. I’m going to show you how to make more money than you ever thought you could. And one of the most valuable things I’m going to tell you is to STOP what you’ve been doing. STOP doing real estate the traditional way because if it was working for you, you wouldn’t need this course, right? So who am I to tell you to stop doing what everybody else told you to do? I’m Krista Mashore. I’ve been in the business for years and have sold well over 100 homes every year— except for my first year when I only sold 69. And that’s me, myself and I, not a team of agents. That puts me in the Top 1％ of all agents in the country. I’m not telling you all this to brag but to let you know that I’ve tested everything I’m going to show you and I currently am using these strategies and techniques that I’m sharing with you. And they work, and they work very well. 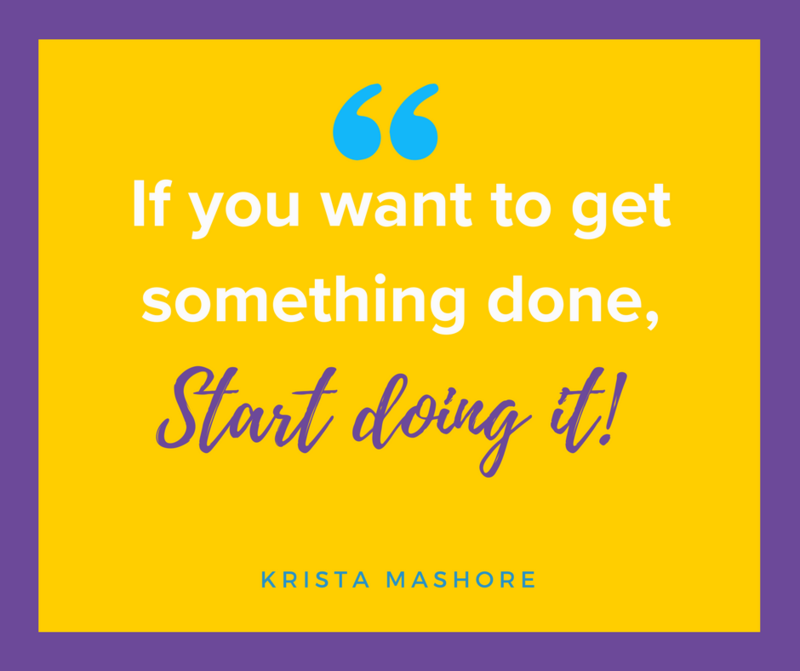 So for 31 days, I’m going to tell you to stop doing all those traditional things—open houses, cold calling whatever the heck you’ve been doing—and I’m going to show you what gets much better results instead. We’re getting out of the Stone Age and into the 21st century. 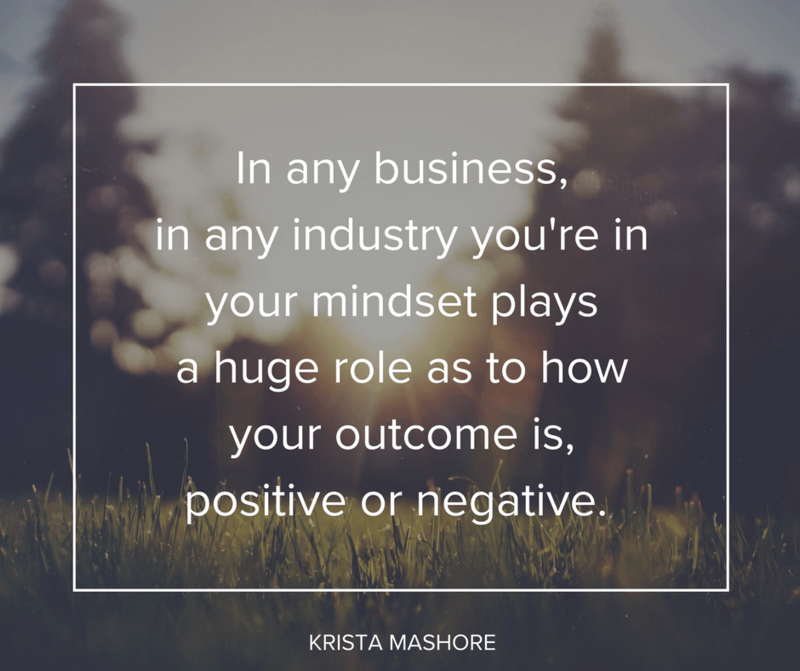 Most of all I want to get you out of the stuck in the mud mindset every other agent has so that you think and ACT outside of the box — just like I have.